At the regular April Board meeting last night, the Trustees approved the 2019-2020 School Calendar. School starts on Tuesday, August 13th and ends on Friday, May 20th! Needles High School ASB and Staff did a spectacular job with Sober Celebration this week! 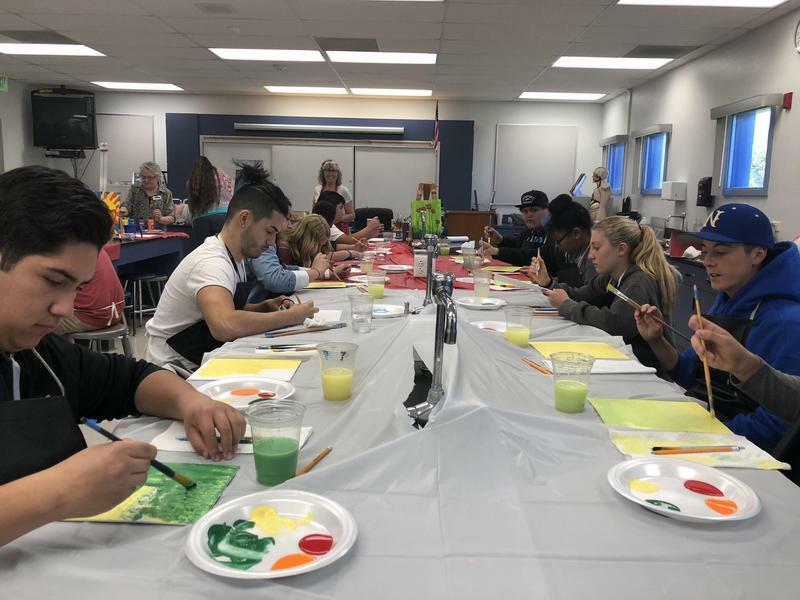 Students had opportunities to hear speakers, learn life skills and participate in hands-on projects in support of a healthy and happy lifestyle! FIND SUMMER MEALS NEAR OUR COMMUNITY! Nutritious free meals are available for children and teens 18 and younger at many locations throughout the nation throughout the summer while school is out of session. 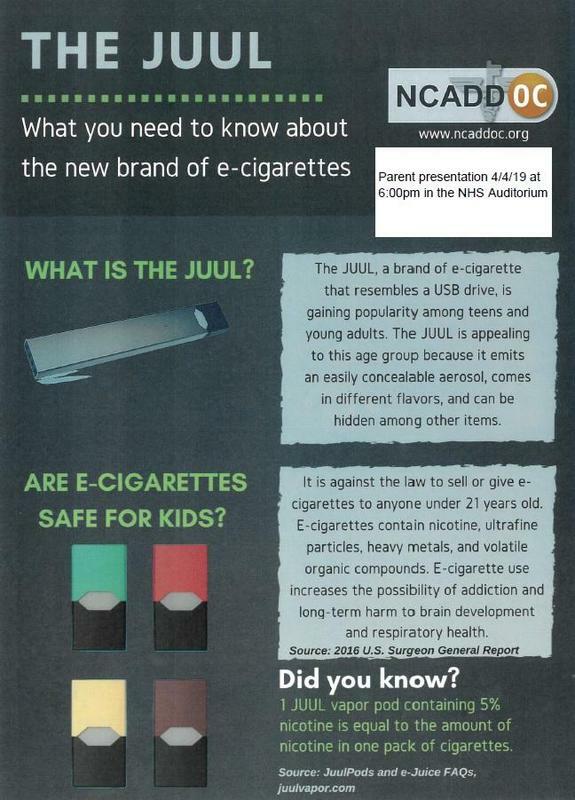 Use the website link below or click here to find a site near you. 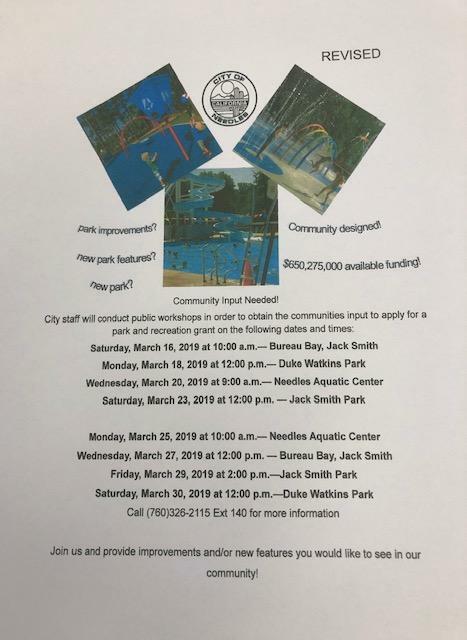 The City of Needles has updated the schedule for the Community Parks Grant program. All Community Members are invited to attend these meetings and provide input on ways to improve our community of Needles. The City of Needles is asking ALL of us to help share our dreams for creating beautiful parks for our community! The City is writing a grant to create and improve our parks here in the city. You can be part of this vision to beautify our community. Come to the meeting March 13th at 5:00 pm at the Council Chambers at 1111 Bailey Ave. ALL ARE WELCOME! Dr. McNeil Recognized as the 2019 California Superintendent of the Year! 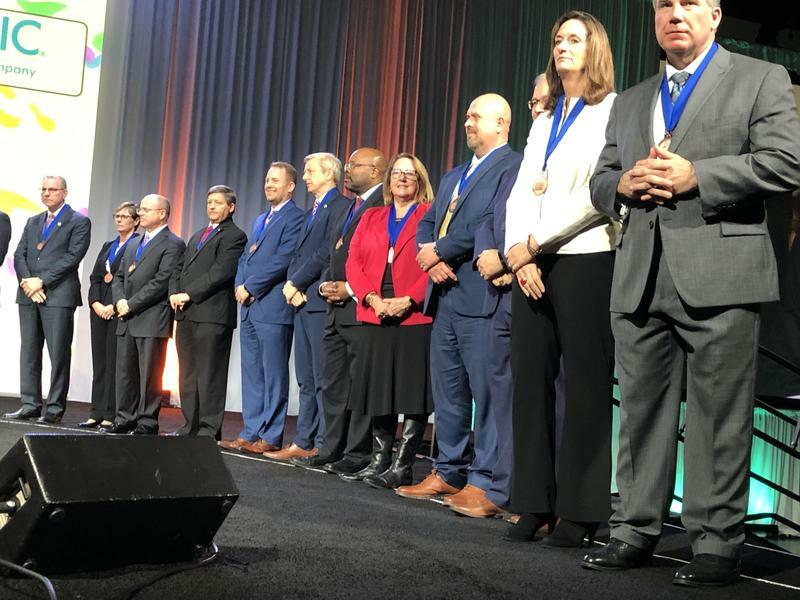 Dr. McNeil was recognized by the American Association of School Administrators as the 2019 California Superintendent of the Year! She was recognized for her service to the school community and leadership. Robert (Bob) Smith has been approved to fill the Area 2 Trustee seat for the City of Needles. Bob will be sworn in as a Trustee Area 2 at the annual reorganization meeting on Tuesday, December 11, 2018. Bob's term of office will be for 4 years or until November of 2022. Child Find Do You Have a Child Who May Have Special Needs? What is Common Core All About?